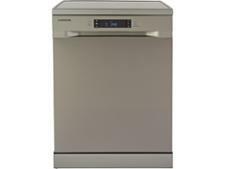 Samsung DW60M6050FW dishwasher review - Which? 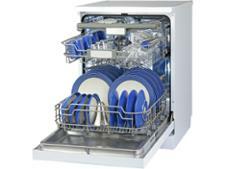 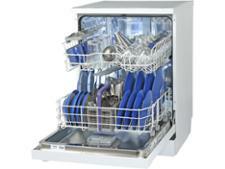 The DW60M6050FW is a full-size freestanding dishwasher from Samsung, a brand not necessarily known for making them. 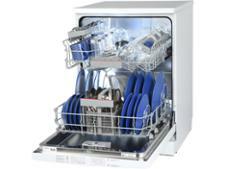 We've previously tested its dishwashers, and were impressed by the results. 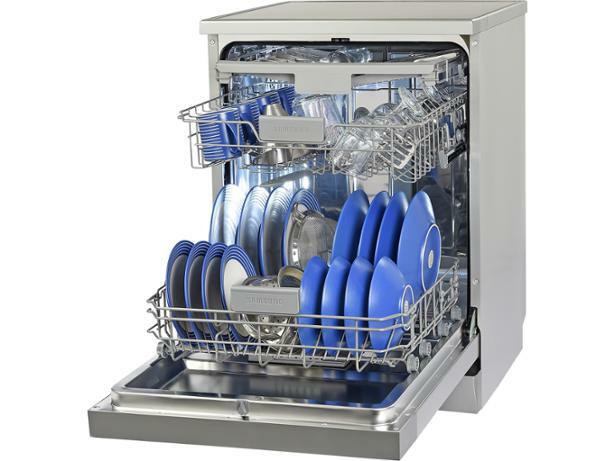 Read our full review to find out if this new model will really clean and dry as well as the best.